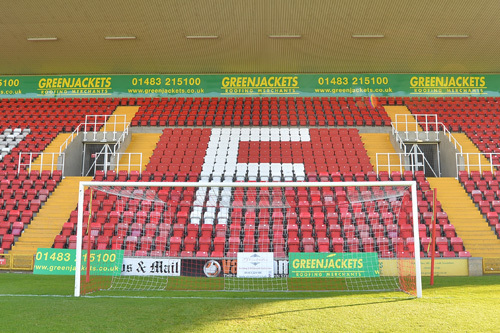 Woking Football Club is delighted to announce Greenjackets Roofing Merchants as the new sponsors of the Leslie Gosden Stand. Greenjackets is a family run independent roofing merchant, having been managed by the present owners John, Chris and Nigel Chapman since 1992. 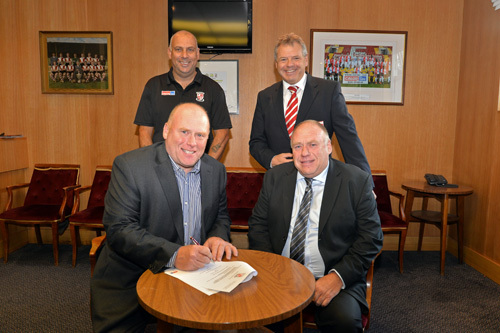 They have been sponsors for the last four years and it is fantastic that they have enhanced their partnership for the forthcoming season, and we thank them for their continued support.